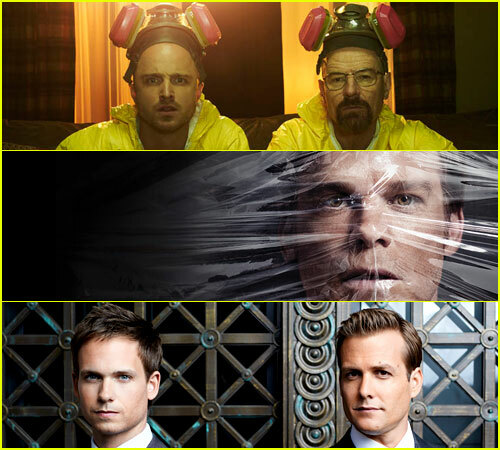 Joel Kinnaman: 'The Killing' Season 3 Starts Filming! 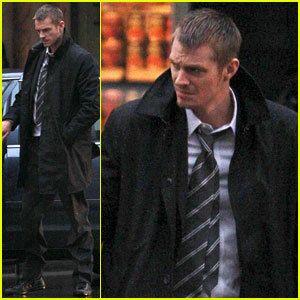 Joel Kinnaman gets back to work as Detective Holder while filming scenes for the third season of his series The Killing on Sunday (March 3) in Vancouver, Canada. The 33-year-old actor and his co-star Mireille Enos are back for the new season after the show was un-canceled a few months ago. “We’ve invested a lot in these characters and want to see how they continue their journey. I feel like Linden and Holder [are] just [getting] started. It’s like the first season [of a show], where it [would] be original material and not based on the Danish [series] anymore,” Joel recently said about continuing the show. 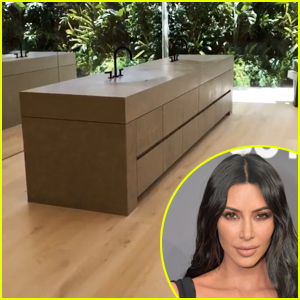 Also pictured: Joel‘s girlfriend Olivia Munn sipping on an Evolve protein shake while shopping last week in West Hollywood. FYI: Olivia is wearing a Nalukai pendant. AMC’s critically acclaimed drama The Killing has been canceled after two seasons. The Killing starred Mireille Enos and Joel Kinnaman as detectives trying to solve the murder of a teenage girl, a storyline which was wrapped up at the end of the second season. ARE YOU SAD that AMC canceled The Killing?